The range of products we proudly service and support are imported from around the globe-They are all original equipment suppliers within their own markets and have been visiting and supporting Sintech for many years , so they are knowledgeable as to our unique conditions and customers. The name "Sintech" is in turn an abbreviation of ‘Sintered Technology’ which when applied to friction material is at the heart of the range of products we continue to serve. The Sintech Workshop is an Extension of our Sales Effort. Once a customer support program is in place service exchange clutches or brakes are available for immediate replacement ensuring zero or minimal downtime. All units are rebuilt to original equipment specifications and carry a full factory warranty. Extensive stocks of new clutches and brakes are held for the replacement of units that are beyond economical repair or for specification onto new applications. On site control of our customers stock to optimise cost and availability. This service is available for new clutches and brakes as well as the supporting spare parts. Factory trained service technicians and service vehicles are available 24/7 to provide product support as well as regular clutch or brake condition monitoring. 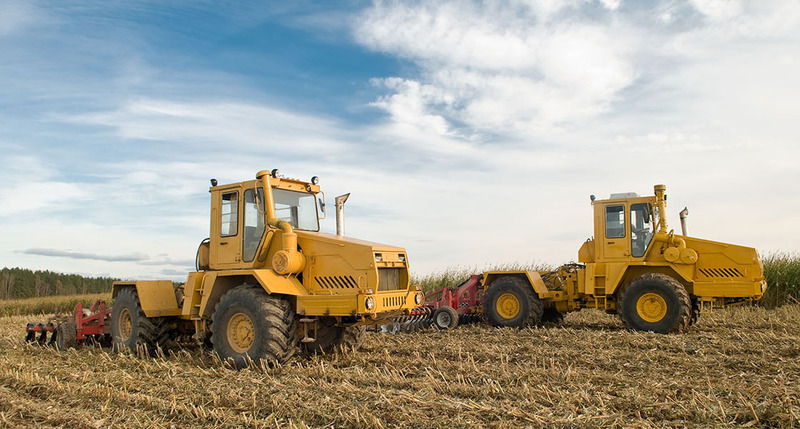 Preventative maintenance is part of the program to ensure minimal downtime. Since our inception in 1984 Sintech in conjunction with our overseas principals have been responsible for the design and specification of many installations of clutches, brakes and drive systems on both off-highway and Industrial applications. This can be a function of improved efficiency or health and safety- regardless of the requirement, Sintech are able again with the aid of our overseas principals capable of recommending an upgrade path to the latest international standards. Carlisle Original Equipment Supplier of Caliper Disc Brakes and Full Hydraulics to Every Major OEM. Goetze Federal-Mogul's Goetze brand products are used by large engine manufacturers and suppliers worldwide. Trimat Trimat recognise safety and efficiency are critical success factors for mining and excavation equipment. Twiflex Twiflex offers the largest range of industrial disc brake calipers in the world. 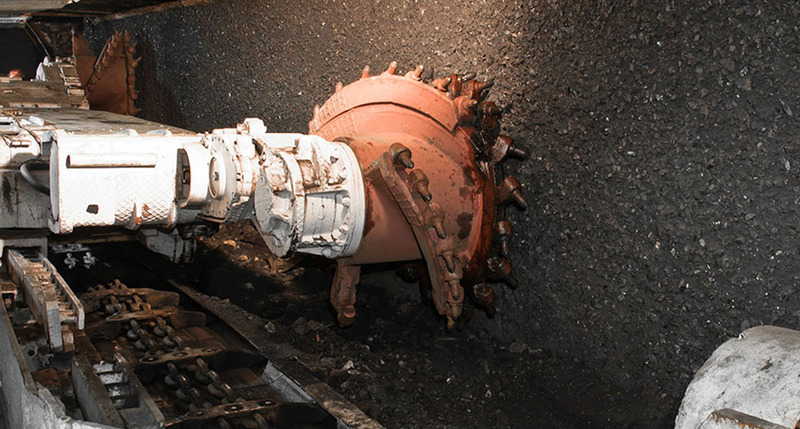 Wichita Clutch Designed to withstand the rigors of mining mill operations. FMC FMC have the widest range of original equipment materials and part number references from a single source anywhere in the world. PT TECH P.T. 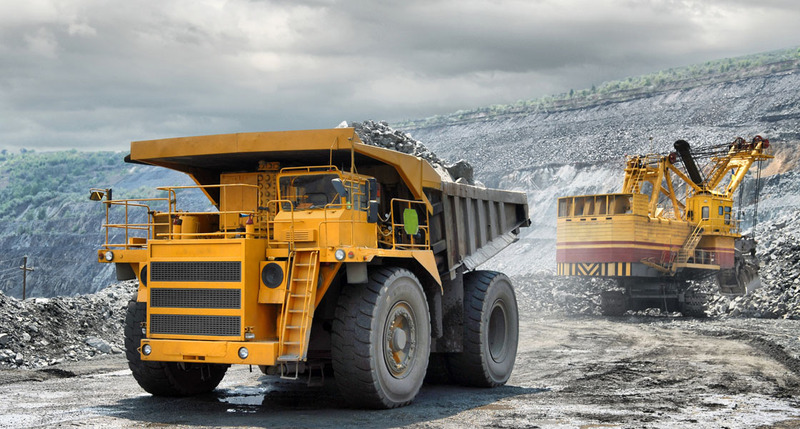 Tech specialises in the design and manufacture of heavy duty clutches and brakes for mining and industrial applications. We invite you to take a look at our latest news blog. Here you will find announcements, awards, expos, events and other company related short stories. We also endeavor to add industry related news, including new product releases, marketing and other interesting product related news. Sintech's sales team, Ilze, Brian, Mark, Chris, Jacob, Josua, Michelle, and Richard is the special group of individuals responsible for selling our products and services. Each one a unique individual with his or her own special talent, but as a whole this dynamic sales team work together to bring you the best product and service available.